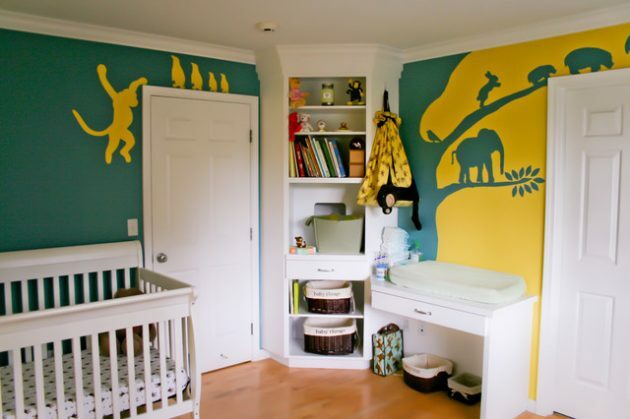 The yellow color usually will not first comes to our mind, when we think of decorating children’s rooms. 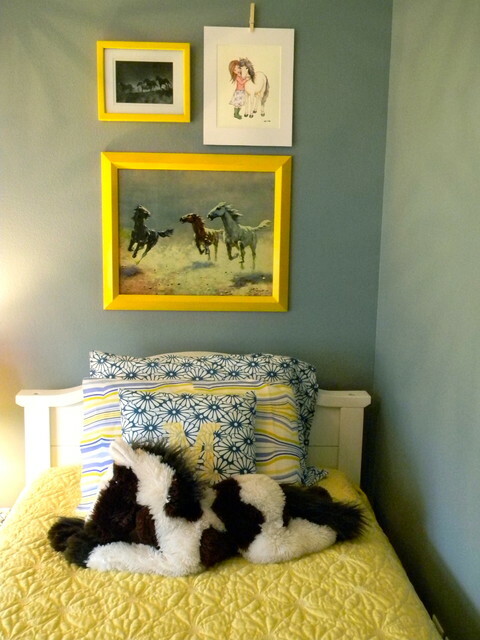 However, it is a color that improves mood, signifies happiness and optimism and, as such, is an ideal choice for a child’s bedroom. 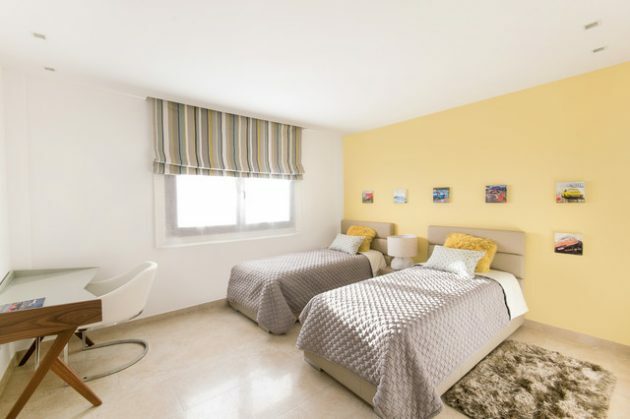 Yellow is suitable for decoration of rooms for both boys and girls. 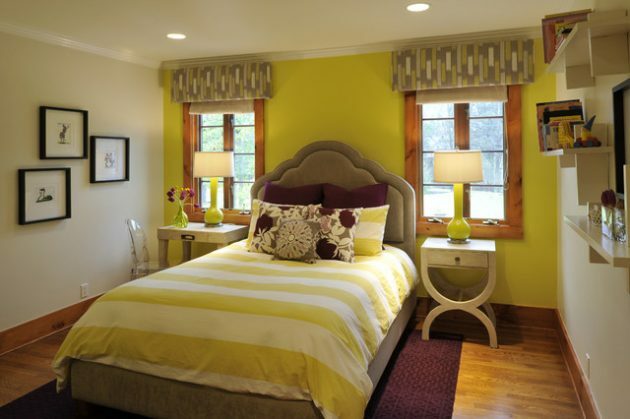 It can be used as main and dominant color, but only as a supplement, to complement other color combinations. 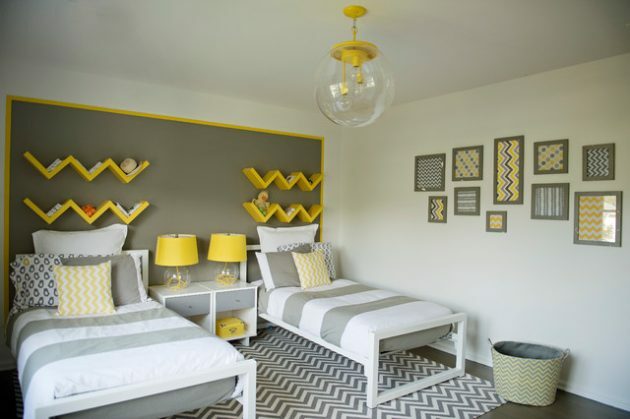 Yellow color is ideal for neutral kids rooms, because everyone love it. 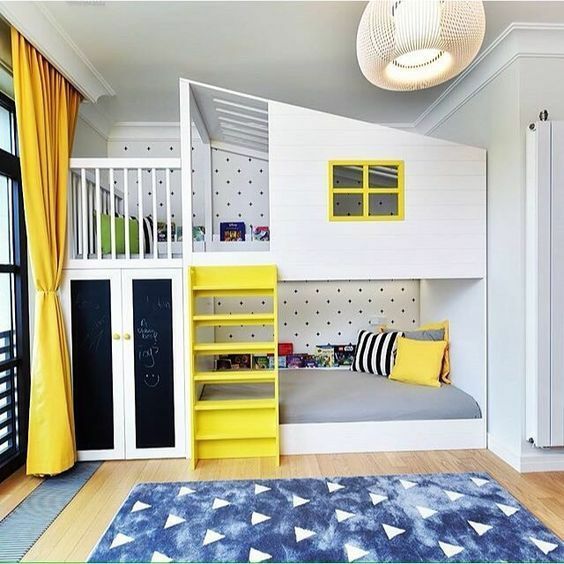 If you want to change the whole appearance in the kids room, without spending too much money, adding yellow details is perfect solution. 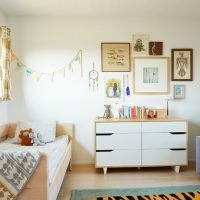 No matter what kind of details you will add, whether it is pillows, bedspread, wall decorations, yellow furniture, etc…, you will always have beautiful and positive atmosphere where your kids will enjoy. 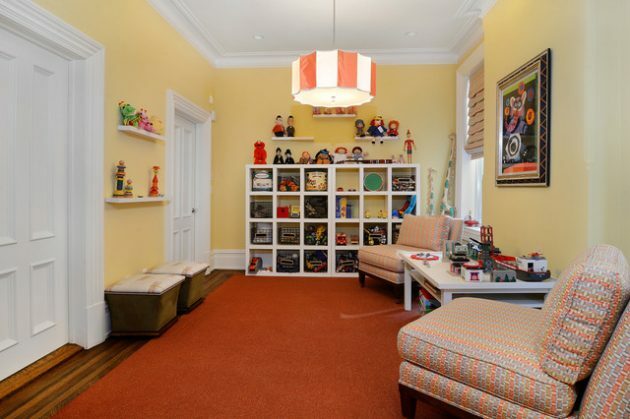 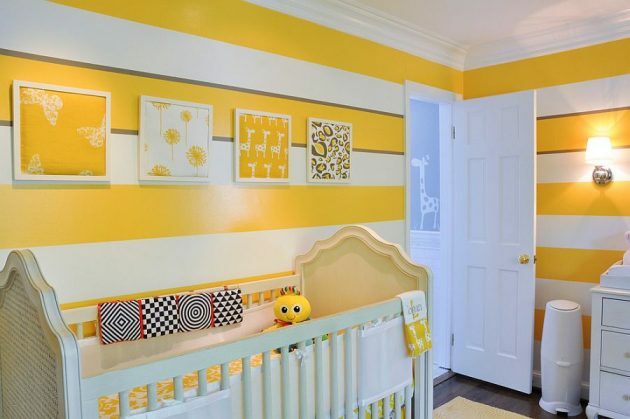 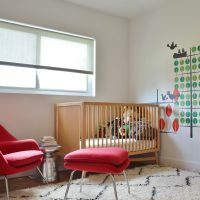 Here are some inspiring ways to use yellow color in the children’s room. 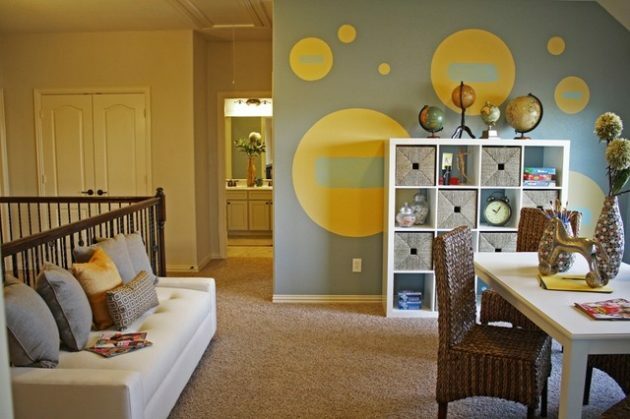 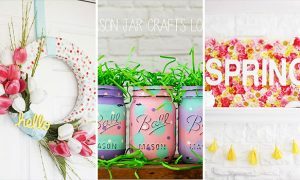 See them and find inspiration how to add extra warmth and joy in the room of your children! 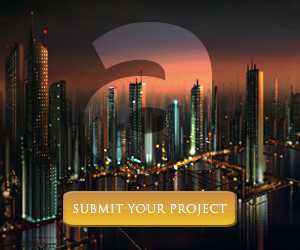 Have fun and be producitve!